It’s funny how much we grow and change in our life with God. Just the other day I was thinking about how much my devotional time has matured and blossomed, just as I have. 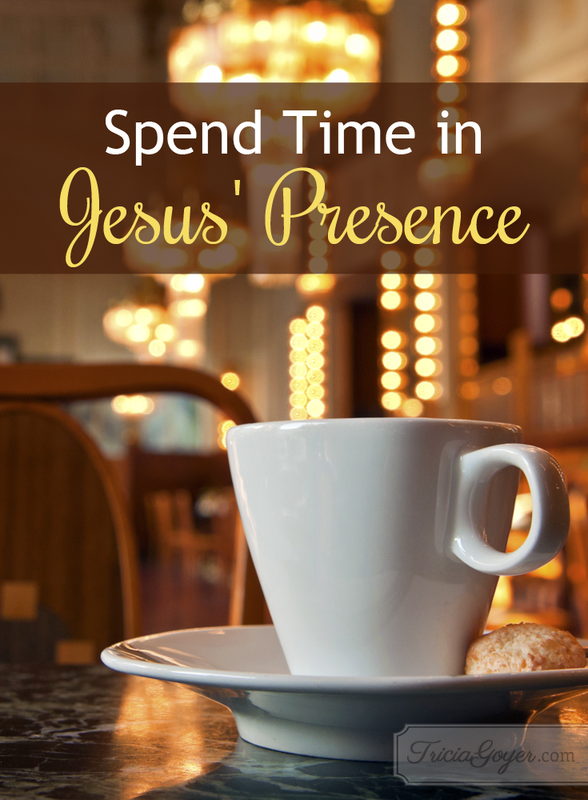 After that, I still study, but I also make sure to just spend time in Jesus’ presence. I wake up before anyone else. With my husband, college-aged son,three young children, and my grandma, that’s the ONLY time it’s quiet. In addition to sitting down with my Bible and journal, sometimes I’ll read while I’m on my recumbent bicycle. I’ll read Scriptures and then close my eyes and pray for various concerns. Sometimes I sit on my couch with my Bible, a journal, and a few devotional books. My all time favorite “study” book is Experiencing God by Henry Blackaby. I usually write out what God is speaking to my heart or I write out my prayer requests. It’s great to look back over old journals and see how God answered prayers! Read the original post at Guideposts.org. Want more devotions? 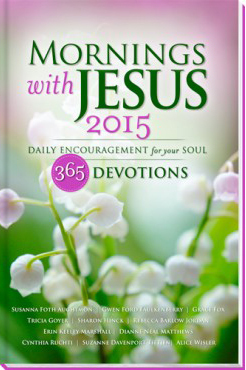 Check out Mornings with Jesus 2015. Tricia I have read experiencing God by Henry Blackaby and I loved the book. It should be read about once a year to refresh and renew our minds. Like you I also like to write my prayer request in journals. Lately God has been leading me to pray verbally which I have been trying now since February. I still take notes though on who I prayed for that day and etc. I also love to read over all my prayer journals from the days date of the years past. I am always saddened when I realize how easy it is to stop putting aside time with God. Thank you for this reminder!